First entry and a new image from Blarney Castle and Gardens that I was saving. 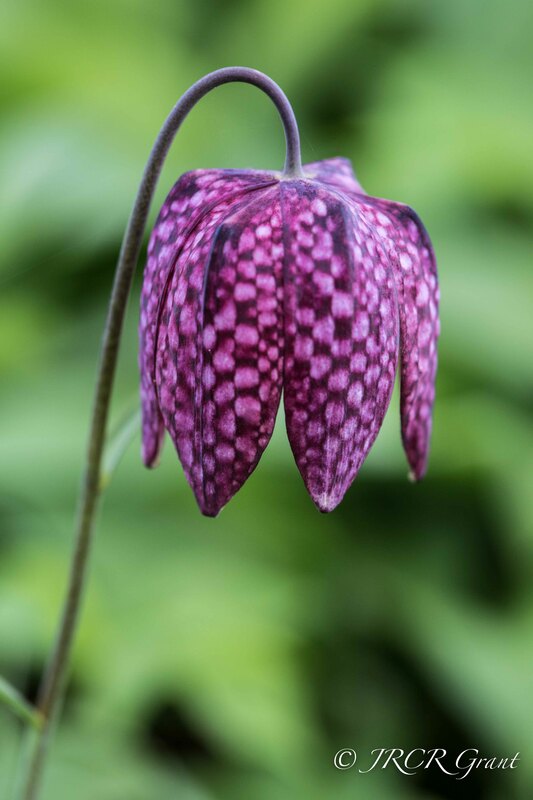 Love the markings on this flower, Snake’s Head Fritillary. For me the season of spring is of regeneration, flowers, blossoms and new born lambs frolicking in the fields. More images to co0me this week. Thank you so much, glad to assist on the bright pictures. this is a wow!! Gorgeous shot, beautiful flower. I’ve got to say that this is stunning. It is a wonderful flower and the patterns are just amazing. That is such a cool flower! Great shot, Mick! Cheers T, I think it is frat and the name is so apt. I love spring it is the season of birth and rebirth. I think Will Wonka had something to do with that bloom. Too pretty .. Would love them in my garden. Fantastic picture, Mick. I have a fairy in a children’s story called, Tulip, would love your permission to use the pattern on this photo for one of her dresses, it’s brilliant, sort of kilt like don’t you think? Love it MM – one of my favourites!